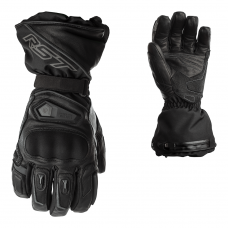 Check out our range of RST motorcycle leisure clothing. 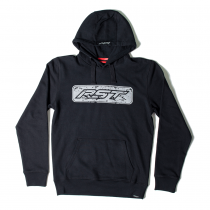 With a wide range of casual clothing perfect for everyday wear.The clothing adopts the RST branding throughout the range, including hoodies and casual t-shirts. 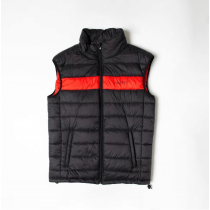 A full range of colours and styles to choose from, including both men and women clothing. 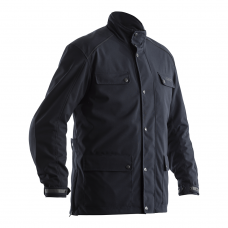 The range also includes insulated RST jackets perfect for the colder days by the trackside. 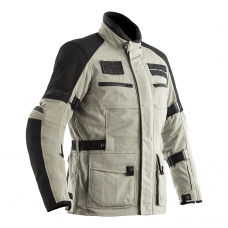 The Premium Hollowfill jacket is the perfect jacket to wear in the paddock on those early mornings before going out on the track. 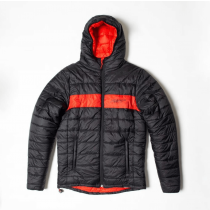 This puffer style jacket from RST is an alternative to your everyday jacket. 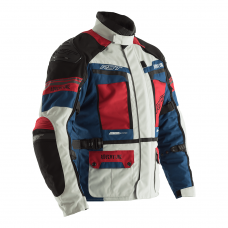 Wear as a jacket or underneath your RST Textiles / Leathers to keep you warm and insulated on the go. 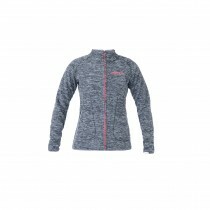 This ladies Summit Full Zip Jacket is a great choice for an additional layer of warmth, made with a lightweight fleece for comfort and warmth. 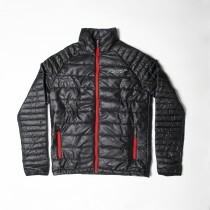 There is a full zip fastening, funnel neck, long sleeves and two side pockets. The jacket is finished off with RST logo printed to the chest. 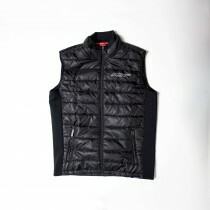 RST Full zip fleece jacket. 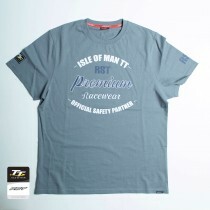 The RST IOM TT Premium Safety partner T Shirt is an official licensed garment for the iconic Isle of Man TT. Available in 2 colours, this casual T-Shirt is an essential for any motorbike rider which is a fan of th Isle of Man TT. 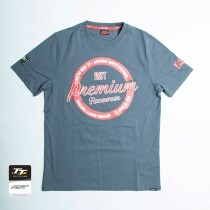 Introducing the RST IOM TT Premium Racewear T Shirt. 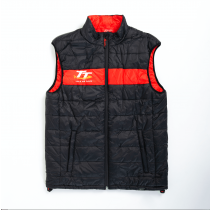 This is a brand new addition to the casual clothing collection and is also part of the Official Isle of Man TT clothing line. Avaialbe in 2 fantastic colourways, this is a definate must have for anyone who is a fan the Isle of Man TT. Feeling the chill? 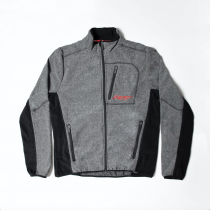 Stay warm with this mens motorcycle hoodie - ideal for around the paddock and the pub!